A wood pattern is a replica of different woods and the pattern that they visually create depending on the construction and polishing processes that have been applied to them. 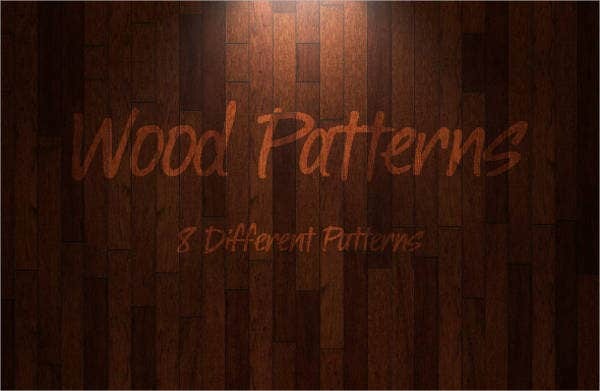 These wood patterns may use actual photographs of woods or illustrations and art pieces. Wood patterns may be used in a lot of ways. There are variations on how it is helpful, and it all depends on the person who will fully maximize the wood pattern’s necessary usage and purpose. 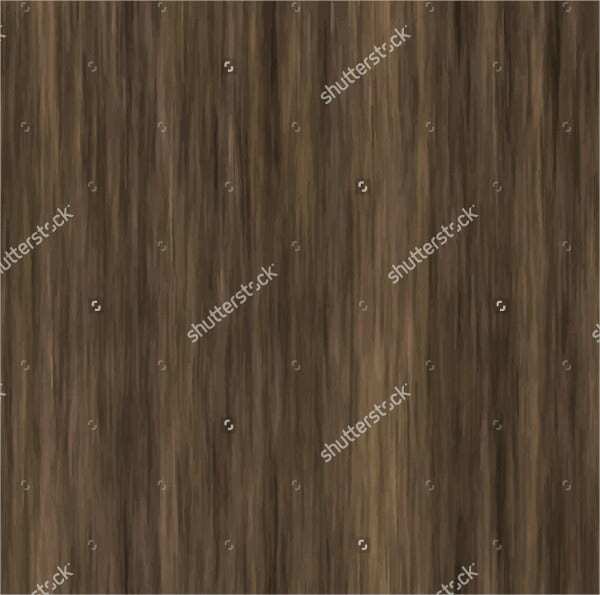 Other than our wood patterns, we also provide downloadable high-quality Photoshop patterns. Shops and businesses doing woodwork can include our patterns in their portfolio for better image qualities of the samples that they are to present to their clients. 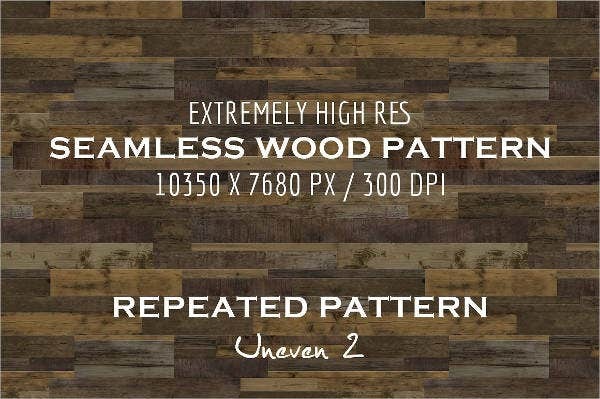 It is important to remember that should you use our wood patterns as samples, just assure that you can provide the services that can put the visual patterns to reality. 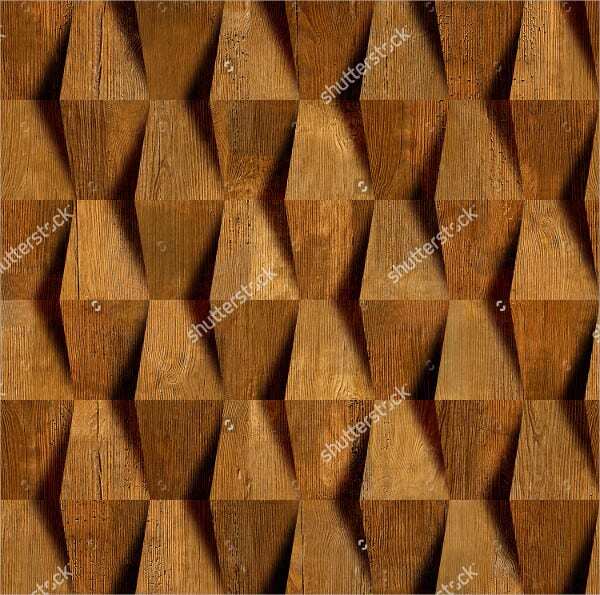 Interior design practitioners and real estate agencies can also use our wood patterns as templates that they may show to people who want their spaces either to be designed or revamped. 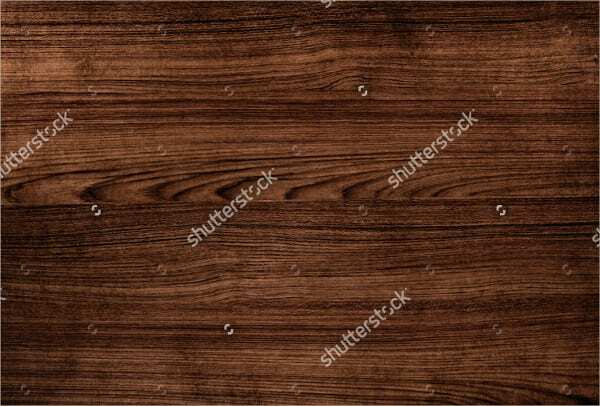 The wood patterns may be used for flooring and wall designs and can help the interior designer to gather information about the suppliers that can provide such design services. 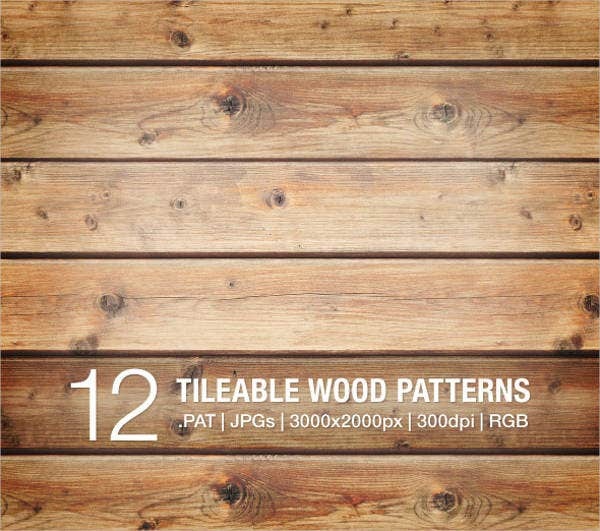 Our wood patterns are of high image qualities which means that they are best used for presentations. You can print them and add our templates to your showroom book pieces so you can have wood pattern samples at hand should a client request for some. 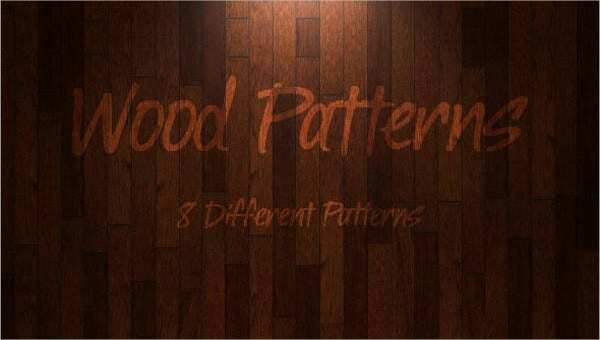 Aside from our wood patterns, you may also download our Free Vector Patterns. 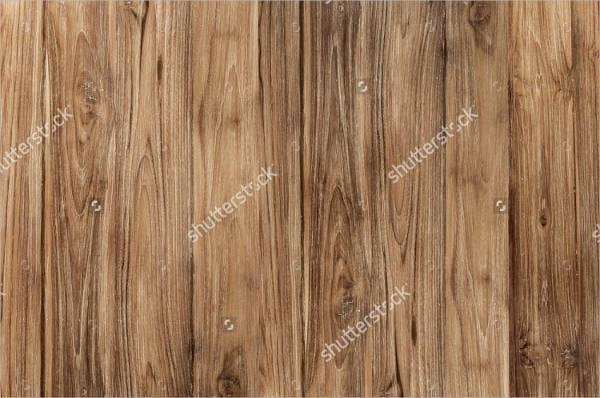 Paneling Wood Patterns are great to be used for document designing. You can use these patterns to give character to your presentation or even use it in projects that you are to pass may it be at work or in school. Paneling wood patterns are also good samples to show to interior designers or anyone who is to help you design your space. 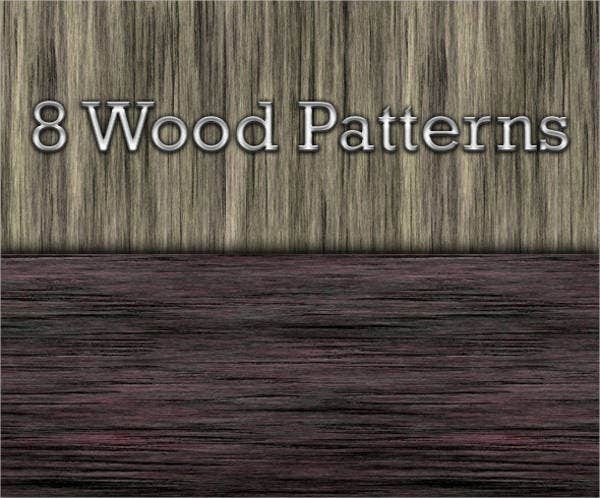 Seamless Wood Patterns are the best choice of wood pattern when creating a background design. You can use our samples in creating background for your websites, online pages, or even on tarpaulins for an event. 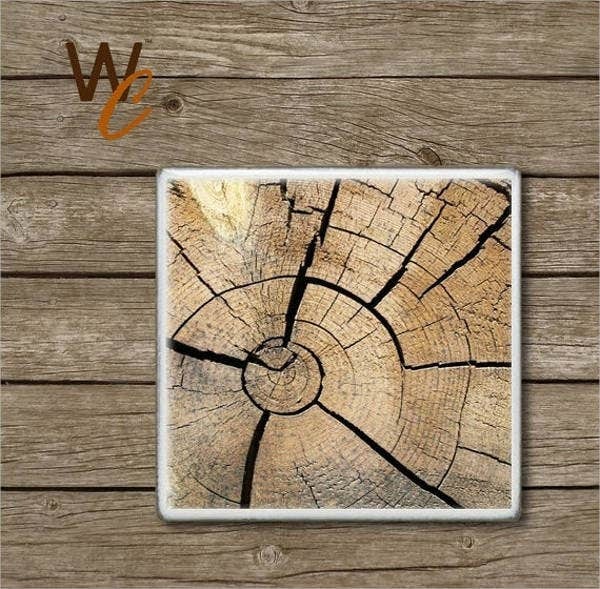 Abstract Wood Patterns can be used as additional design materials and decor to your homes or offices. Just print them and put them in a frame and you can already have a design piece that you can showcase on different parts of your space. 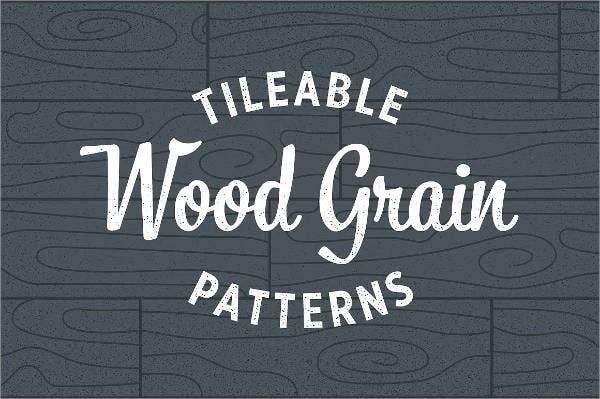 Other than our downloadable wood pattern samples, you may also browse through our Geometric Patterns and use them as references on whatever purpose they may serve.